We are the first tutor online/offline platform in Myanmar, providing best educational services for School learning, Language learning & Career Consultation to local students. 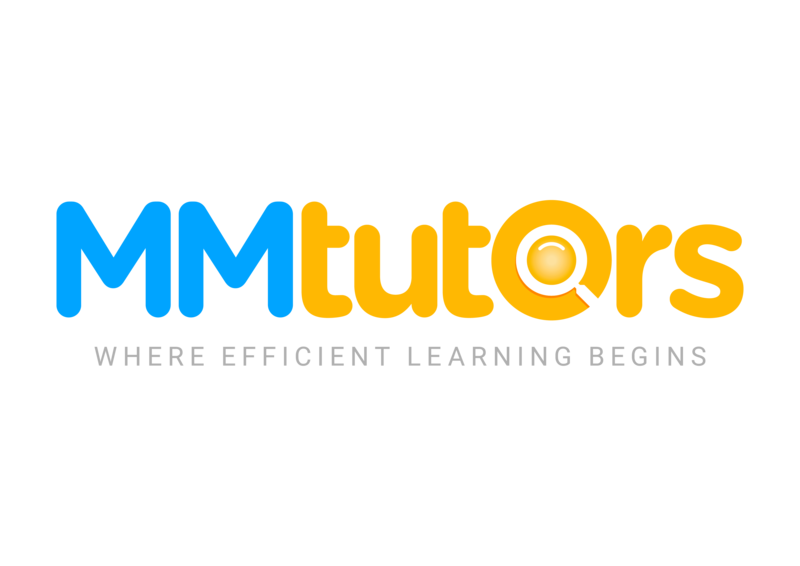 MMTutors is the very first company that provides most effective services in language learning for different languages online/ offline, private and classrooms. We have been providing exceptional private tutoring services to prestigious international, multinational organizations and companies. JOBS from SMARTEER Co., Ltd.